As we celebrate Black History Month, we must honor those who struggled, raising their voices to call for change. Fannie Lou Hamer was an iconic Civil Rights leader who led voting drives throughout the South and co-founded the Mississippi Freedom Democratic Party. 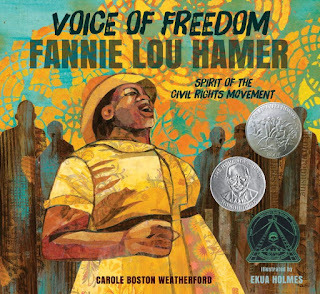 Carole Boston Weatherford chronicles Hamer's life and struggles in the powerful picture book Voice of Freedom. This is an essential book to share--not an easy one to read, but an essential one to share with older children. to show for it, I told anyone who would listen. Sharecropping was just slavery by a gentler name." my first bag down a row of cotton." We learn that Fannie Lou's hardships continued, and see her political awareness evolve when voting-rights activists came to Mississippi. Weatherford directly addresses harsh elements of life Hamer experienced under Jim Crow laws, such as her forced sterilization under a Mississippi law. Conversational, free-verse text lends itself to animated adaptation. Janina Edward's narration embodies Hamer's powerful voice with depth and resonance. I watched this through my public library's Hoopla platform, and look forward to sharing this with my students. Hamer's fierce determination to fight for equal rights survived and thrived, and this power shines through majestically in Weatherford's rich poetic text. Throughout her life, Hamer refused to give up hope. She faced many brutal hardships, which Weatherford describes with candor. This is not an easy book to read, but one that we must share with older children. Ekua Holmes won the 2017 Caldecott Honor Award for her stunning, majestic illustrations. Multimedia collages capture Hamer's strength and struggles using both abstract and realistic elements. Reading this book filled me with anger at the violence and bigotry that Fannie Lou Hamer faced, but it also inspired me to keep raising my voice, adding it to the persistent call for change. Illustrations copyright ©2017 Ekua Holmes, shared by permission of the publisher. The review copy came from my public library, accessed through Hoopla Digital. If you make a purchase using the Amazon links on this site, a small portion goes to Great Kid Books. Thank you for your support. Before she was Harriet Tubman, she was a young girl with the courage and determination to fight against injustices. This powerful, poetic picture book takes readers back in time to look at Tubman's many contributions fighting for freedom. Harriet Tubman is an iconic figure in American history as a courageous leader on the Underground Railroad, helping enslaved people escape to freedom. With lyrical free verse text, Lesa Cline-Ransome looks back on Harriet's long life. With each page turn, readers are taken further back in Tubman's life. During the Civil War, she was a spy for the Union and a nurse for wounded soldiers. Before all of this, she was a little girl who learned from her father to read the woods, "readying for the day/ she would leave behind slavery." 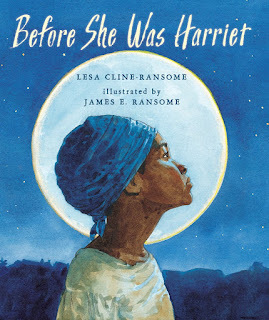 Lesa Cline-Ransome's writing is poetic, focusing in on key moments to help bring readers in close to see Tubman's humanity, her dedication to helping others, her perseverance. 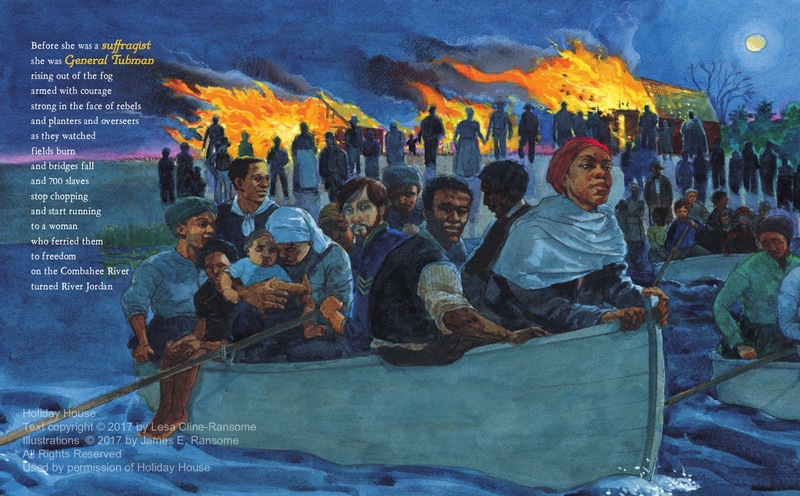 Striking, luminous illustrations highlight Tubman's determination and courage, providing visual context for her long life. James E. Ransome was awarded the 2018 Coretta Scott King Illustrator Honor Award for this magnificent book. Illustrations copyright ©2017 James E. Ransome, shared by permission of the publisher. The review copy was kindly sent by the publisher, Holiday House. If you make a purchase using the Amazon links on this site, a small portion goes to Great Kid Books. Thank you for your support. The Newbery Medal has been compared to the Oscars of children's literature, and that's an apt comparison. It brings a boost in popularity, a promise of longevity and a bump in sales. 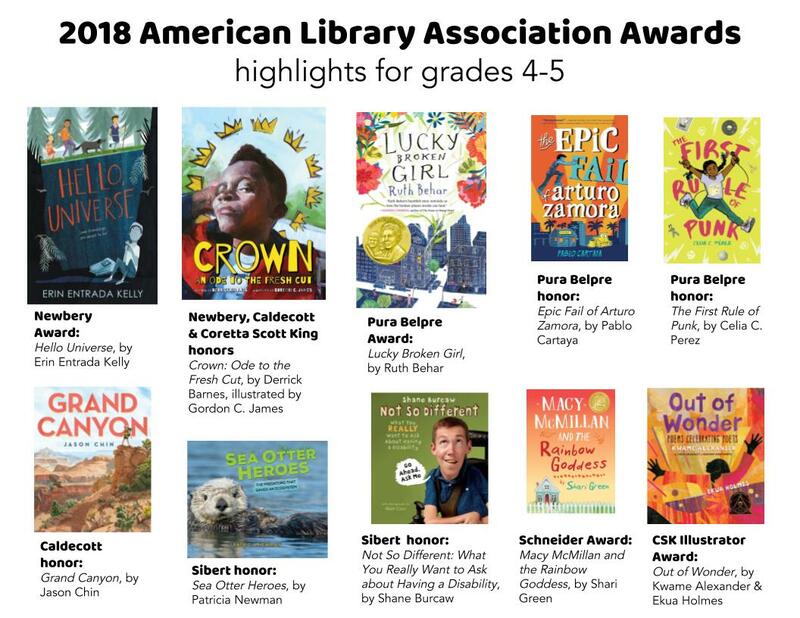 Yesterday, the American Library Association announced not only the winner of the 2018 Newbery Medal, but also a heap of other awards for children and young adults. Here are my recommendations of awards that are particularly good for 4th & 5th graders. Hello Universe, by Erin Entrada Kelly: winner of the 2018 Newbery Medal. The lives of four middle schoolers collide when one of them plays a horrible prank. This sensitive story will appeal to 4th and 5th graders who like realistic fiction that lets you get to know characters, tugging on your heart-strings and imagining how you would respond in difficult situations. I'm looking forward to rereading this friendship story and hearing my students' thoughts. Crown: Ode to the Fresh Cut, by Derrick Barnes, illustrated by Gordon C. James: winner of the 2018 Newbery honor, Caldecott honor and Coretta Scott King author and illustrator honor awards. Wow!!! Look at those awards! This dynamic picture book celebrates the power of a fresh haircut, the way it makes you feel and the transformation that comes with it. The strong voice is a joy to read, and would make an excellent mentor text for memoir, poetry and and small moment details. Inspiring, gorgeous and empowering -- a must-read. Lucky Broken Girl, by Ruth Behar: winner of the 2018 Pura Belpré Award. Based on her memories growing up as a young Cuban immigrant in Queens, Behar shares with readers her difficult first few years in this country. At first, she struggles to learn English and acclimate herself to a new school and new community. Just when things are improving, she is terribly hurt in car accident and must spend the next eight months in a full body cast. While Behar never shies away from her anger or fears, she ultimately finds hope and healing. The Epic Fail of Arturo Zamora, by Pablo Cartaya: winner of the 2018 Pura Belpré honor award. Cartaya delightfully portrays this Cuban-American family and neighborhood as Arturo develops his first crush and recognizes the power of his words when a shady land developer threatens to put up flashy high rise condos and tear down his family's restaurant. The First Rule of Punk, by Celia C. Pérez: winner of the 2018 Pura Belpré honor award. This fun, fresh story was a favorite of many Berkeley students. María Luisa wears Chuck Taylors, listens to punk rock, makes zines, and goes by the nickname Malú. She’s devastated when she has to move to Chicago and has to navigate finding new friends, balancing her Mexican culture with her punk rock identity. Grand Canyon, by Jason Chin: winner of the 2018 Caldecott honor. Detailed illustrations show young readers what it would be like to hike down into the canyon and convey the geologic history of the canyon's formation. Stunning, informative and captivating. Sea Otter Heroes: The Predators that Saved an Ecosystem, by Patricia Newman: winner of the 2018 Sibert honor award. I have not yet read this yet and am definitely looking forward to it. Newman describes marine biologist Brent Hughes and his work investigating the impact of sea otters on the ecosystem of Elkhorn Slough, near Monterey, CA. A fascinating look at the scientific process in action. Not So Different: What You Really Want to Ask about Having a Disability, by Shane Burkaw: winner of the 2018 Sibert honor award. With candid humor and accessible descriptions, Shane Burcaw explains how spinal muscular atrophy (SMA) has affected his body and invites questions readers might have. Engaging, informative and important. Macy McMillan and the Rainbow Goddess, by Shari Green: winner of the 2018 Schneider Family Book Award for Middle Grade. I am looking forward to reading this novel in verse about a deaf sixth grader as she deals with changes life is throwing her way: her mother is remarrying, they are going to move to her step-father's house, and she is going to have to change schools. 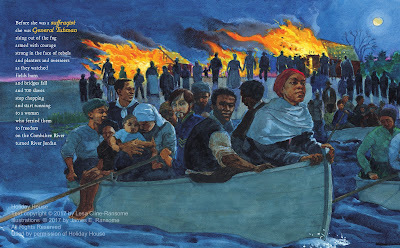 Out of Wonder: Poems Celebrating Poets, by Kwame Alexander, illustrated by Ekua Holmes: winner of the 2018 Coretta Scott King honor award for illustration. In this dynamic collection, Alexander and fellow poets Chris Colderley and Marjorie Wentworth share original poems that dance and spin with poets they admire, inviting readers join the celebration. Ekua Holmes' illustrations are magnificent, capturing and extending the rich themes and imagery of the poetry. With many thanks to the publishers who sent review copies. If you make a purchase using the Amazon links on this site, a small portion goes to Great Kid Books. Thank you for your support. 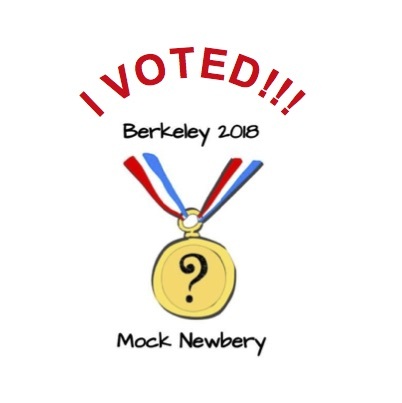 2018 Berkeley Mock Newbery Book Clubs -- our results are in!!! For the second year, every elementary school in Berkeley Unified School District held a Mock Newbery Book Club to read and discuss the best new books of the year. Our 4th & 5th graders have wrapped up their final voting meetings and the results are in! The American Library Association awards the Newbery Award each year to the most distinguished children's book written by an American author. 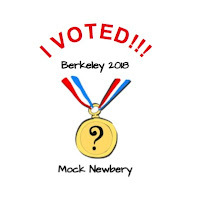 Kids know this award and have been so excited to add their voices, taking part in mock elections. Across the district, over 300 4th and 5th grade students read and discussed the best new books published in 2017. Library staff, literacy coaches, and teachers are worked together to host book clubs. Children's librarians from Berkeley Public Library are coming to support several of our schools. The enthusiasm was contagious! 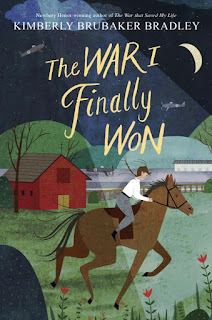 Our readers chose The War I Finally Won, by Kimberley Brubaker-Bradley, to honor with the Berkeley Mock Newbery Award. Students talked about how vividly the author described Ada's emotions. "I liked the main character because she was stubborn and daring on the outside, but on the inside she's a different person." They talked about how scared she was climbing the church steeple, and how she overcame her fear through sheer determination. "Ada was so complex," another student said. Students also noticed how secondary characters were well developed in The War I Finally Won. One student remarked that Susan (Ada's adoptive mother) could connect to the children because she had also lost someone she loved. Other students really liked how well the author wove historical setting into the story, helping them learn about World War II without telling them specific facts. Our students chose three honor books: The Harlem Charade, Wishtree and The Wonderling. It's fascinating that these choices span across a wide range of genres. Many loved the mystery and intricate plot in The Harlem Charade. One student said, "It was really thought-provoking. It made me keep wondering and asking questions about what was happening, how they would solve the mystery." Other students noticed how it was written from different characters' perspectives, making it especially interesting to read. Many remarked about the action-driven plot, an important quality they look for in books. Wishtree appealed to students who like more sensitive stories. A 5th grader said, "Even though it's for a younger audience, I liked the way it was about animals as well as human." Another student said, "I liked how the tree was important to the animals and the people; it rooted their community." Students noticed that the pacing was effective, with suspenseful elements introduced as chapters ended, making them want to keep reading. 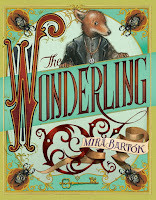 "The Wonderling was a book that kids may have tried early in the year -- it had appeal, but was a little long and hard to get into. But once their friends liked it, they were willing to give it another shot. All it takes is 2-3 kids to start talking about it." I love how Mr. Reed describes this social side of reading, because that's what the Mock Newbery Book Clubs really help foster. The create community among our readers by honoring their voices and encouraging them to spread the love of reading. Library staff, literacy coaches, and teachers are all working together to host book clubs. Children's librarians from Berkeley Public Library are coming to support several of our schools. 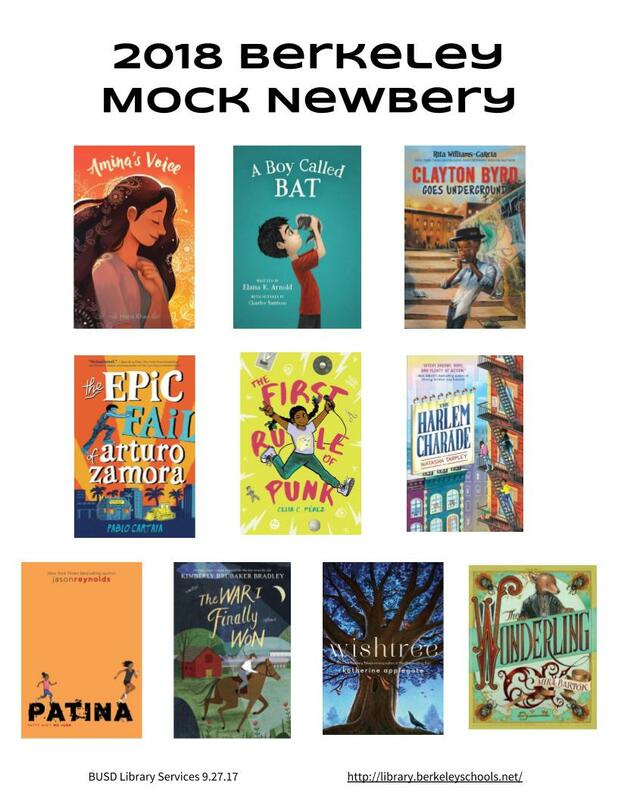 The Newbery Committee is meeting this weekend in Denver, as part of the American Library Association's Midwinter Conference. 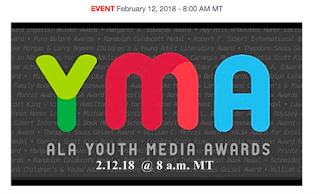 The 2018 Youth Media Award announcements will take place on Monday, Feb. 12, at 8 a.m. MT from the Colorado Convention Center. Fans can follow 2018 results in real-time via live webcast at http://ala.unikron.com/2018 , or follow hashtag #alayma. Here's a truth that won't surprise many teens: our society has normalized video games that are full of violence, shootings and death, and many have hypersexualized images of women. Here's another truth: while images of violent bloodshed has become normalized, our society still shuns mention of women's menstruation and periods. Two teens decided to take action to change this. 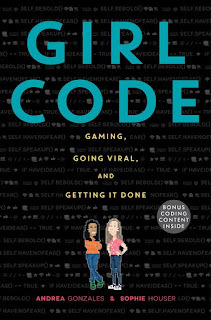 Read their story in Girl Code, a terrific memoir to hand to teens interested in using coding to make a difference and have their voice heard. Andrea (known as Andy) and Sophie are two New York teenage girls who met at the summer program Girls Who Code. Andy, from the East Village and the Bronx, had some coding experience before from previous summer camps. Sophie, from the Upper West Side, had never coded before. While Andy has been a lifelong gamer and is a programmer's daughter, Sophie was drawn to Girls Who Code as a way to get experience speaking out and finding her voice. Both write clearly about their own nervousness coming into the program and the coding world. As soon as they started working together, Sophie and Andy knew that they wanted to create a project that combined social commentary with coding in a fun, fresh way. The started talking about the social taboo surrounding menstruation and how it might be fun to create a game that made people talk about this. Their result was Tampon Run, where the protagonist throws tampons at her enemies. Tampon Run went viral, bringing Andy and Sophie attention and networking opportunities. It's pretty astounding how quickly they went from being kids goofing around with coding to young adults on the national stage. These opportunities presented challenges of their own, and they speak frankly about how they're trying to evaluate their futures. Teens will enjoy seeing how Andy & Sophie grappled with self-doubt, worked together and persevered to create something fun and meaningful. Most teens know that coding is an important skill for their futures; this memoir shows what it might actually look like. Find out more at Andy & Sophie's site: Girl Code. The review copy came from my public library. If you make a purchase using the Amazon links on this site, a small portion goes to Great Kid Books. Thank you for your support. To celebrate World Read Aloud Day today, I popped into two of our high school's English classes to read aloud picture books. Our students loved the chance to slow down and enjoy a picture book, and they were able to connect their own experiences and dreams to these author's ideas in powerful ways. 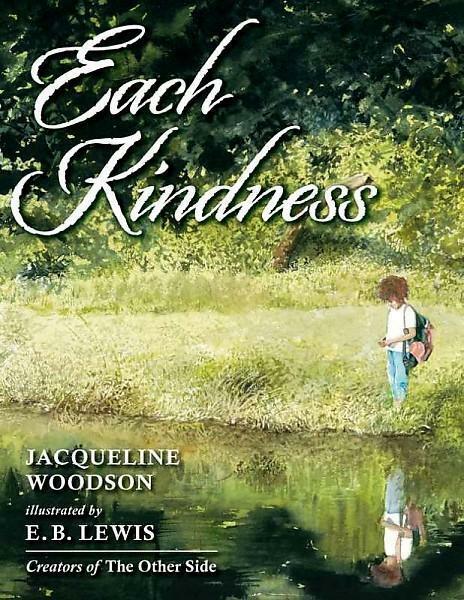 I read aloud Each Kindness, by Jacqueline Woodson. Each student knew just how awful Maya felt, as the other kids excluded her. They could relate to her and imagine her anger. It is a difficult book to read, because the narrator, Chloe, is not nice to Maya -- in all of those small ways that ring so true to life. As we got to the end, our students shifted in their thinking. They weren't just sad or frustrated for Maya, they realized that the author wrote this to show how we have to think about being in Chloe's shoes. How we treat others matters. 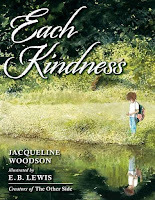 Jacqueline Woodson masterfully shows us how each kindness matters. Each small action, whether it's a little smile or an offering of a seat, can make someone feel welcome. And Woodson shows us what happens when we don't make that choice. 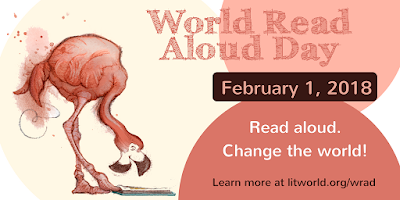 To celebrate World Read Aloud Day, Jacqueline Woodson posted a video of her reading aloud this magical story. You'll notice the great big medal she's wearing -- Ms. Woodson has just been appointed as the National Ambassador for Young People's Literature. Many thanks to the team at Lit.World for spreading the word about the power of reading aloud to children. And special thanks to Jacqueline Woodson for her leadership, kindness and support of libraries.